Natural Shower Gel Jasmine Bioaroma was added to your shopping cart. Natural relaxing bubble bath with olive oil, labdanum, diittany and jasmine. 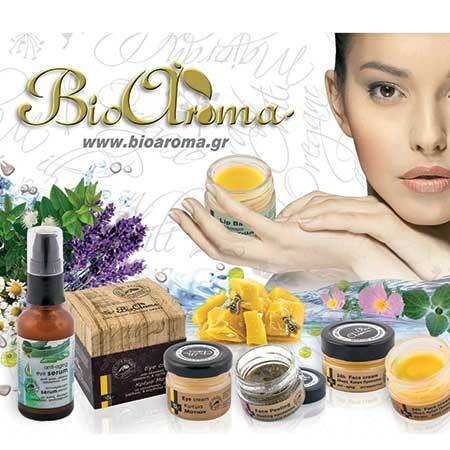 Natural shower gel Bioaroma with olive oil, laudanum, dittany and jasmine. Ingredients: Aqua (Water), Cocamidopropyl Betaine, Sodium Lauryl Sulfoacetate, Aloe Barbadensis Leaf Juice, Glycerin, Panthenol, Sodium Lauroyl Sarcosinate, Benzyl Alcohol, Parfum, Caprylyl / Capryl Wheat Bran / Straw Glycosides, Fusel Wheat Bran / Straw Glycosides, Citric Acid , Dehydroacetic Acid, Polyglyceryl-5 Oleate, Sodium Cocoyl Glutamate, Dictamnus Creticus (Dittany) Oil, Glyceryl Caprylate, Olea Europaea (Olive) Fruit Oil, Cistus Ladaniferus (Labdanum) Leaf / Stem Extract, Linalool*, Hexyl Cinnamal*, Hydroxycitronellal*.